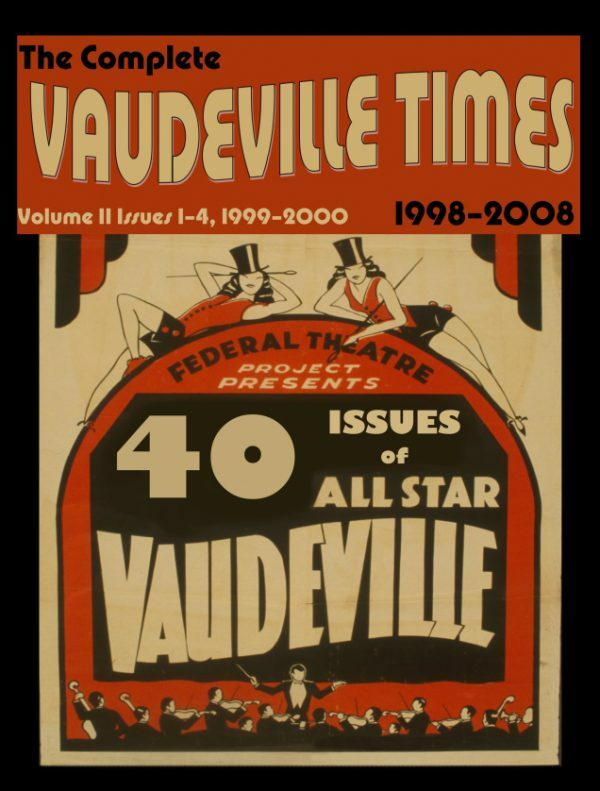 Volume II, Issue 1: Special Issue 24 pages, Willie Covan, Duncan Sisters, Jimmy Savo & May Tully. Volume II, Issue 2: Milton Berle, el Barto, Clarice Vance & Señor Wences. 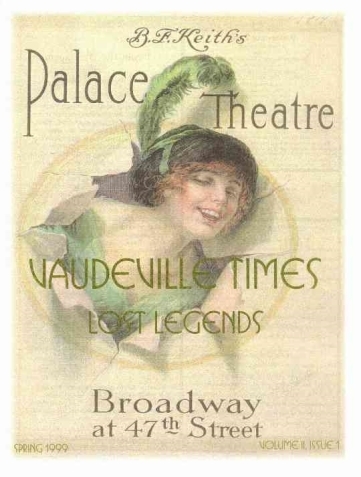 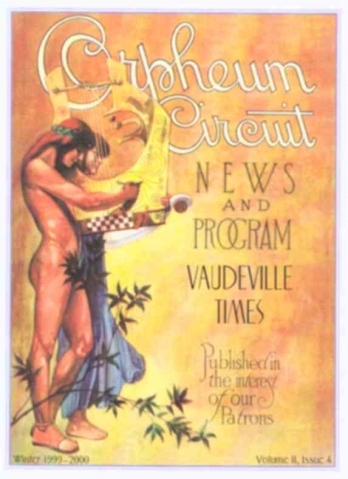 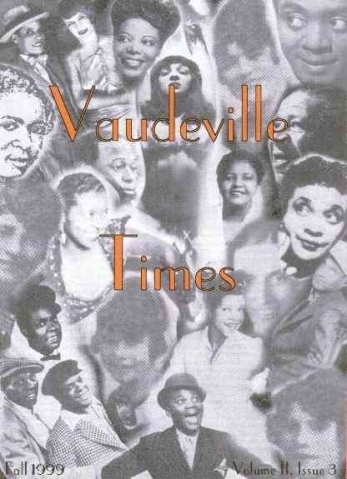 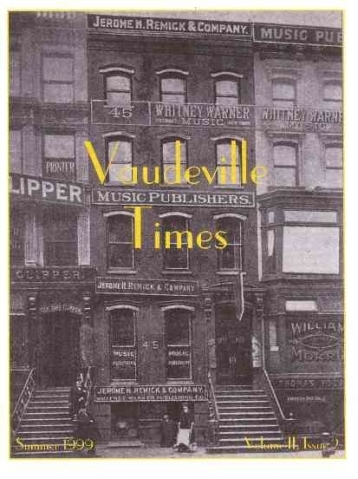 Volume II, Issue 3, Special Issue 24 pages: the Whitman Sisters, T.O.B.A., Bunny Briggs, Moms Mabley, Mary Lou Williams, “Rochester,” Vaudeville History Part III & more. 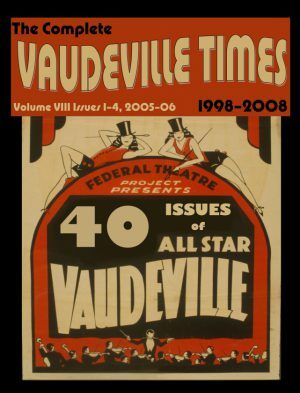 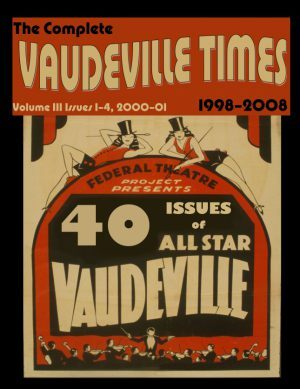 Volume II, Issue 4: June Havoc, The Balasic Family, Blossom Seeley, Alberta Hunter & Vaudeville History Part IV.